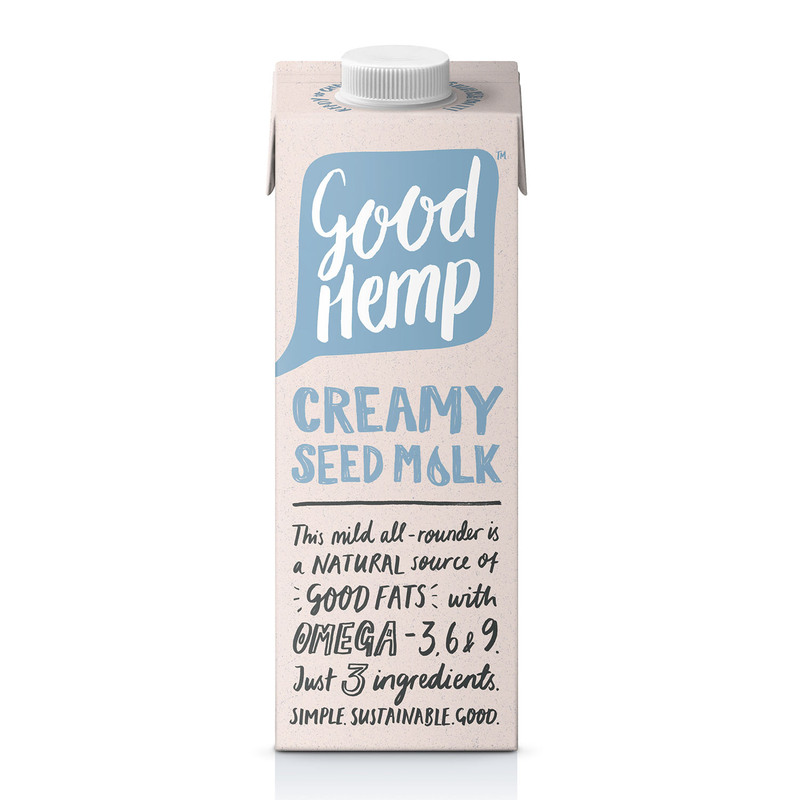 If you read 10 seconds of this article, make sure it’s this: Good Hemp Creamy Seed Milk looks like milk and works like milk – great for porridge, cereal and splashed into tea. Congratulations! 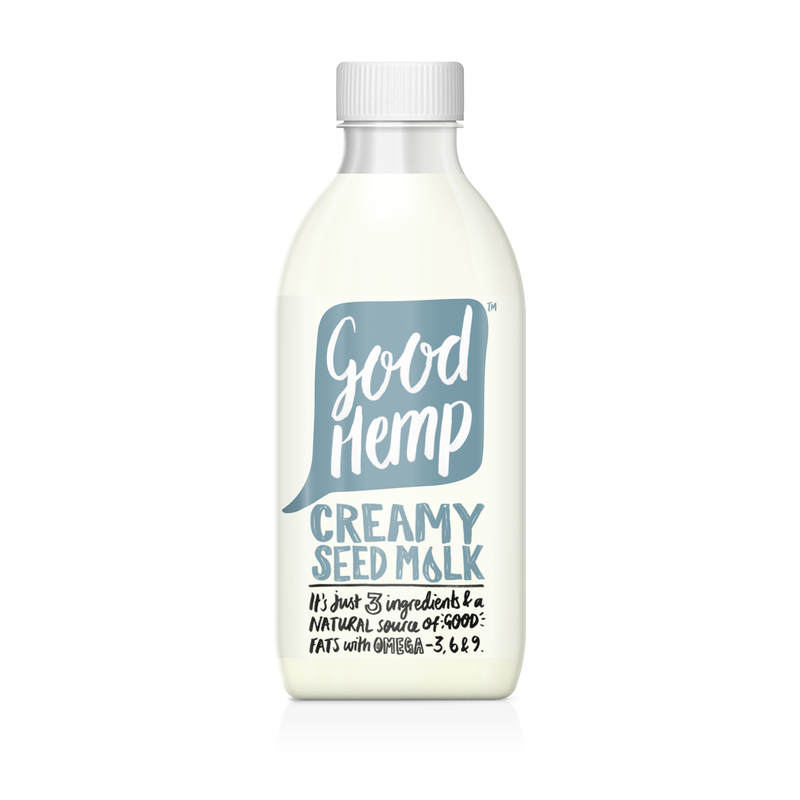 You’ve got to level 1 of How to Use Good Hemp Creamy Seed Milk. But if you’ve got a bit more time to spare, we’d like to introduce you to more wonderful ways of using our dairy-free milk. Now that we’ve got that cleared up, on to the fun stuff. From start-the-day smoothies and brunch-worthy pancakes, to creamy soup and homemade bread, these are some of our favourite ways to use Good Hemp Creamy Seed Milk. 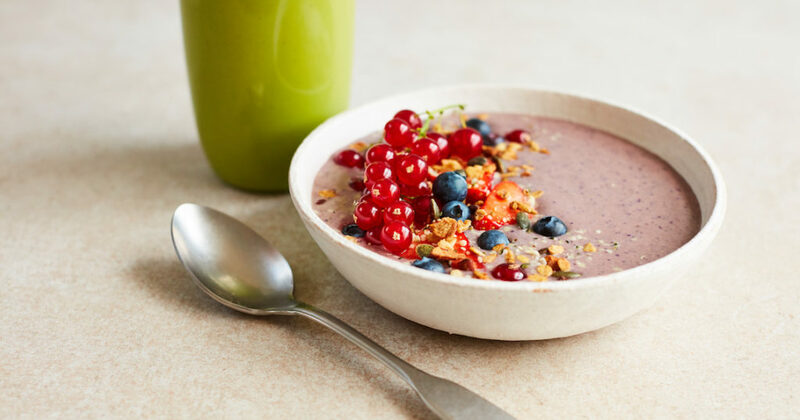 Whether you’re a smoothie bowl kinda person or a blend up and go, there’s no better way to start the day than with a freshly blended smoothie filled with all your favourite fruit and veg. Big fan of açaí? Then try this açaí and berry bowl with strawberries, blueberries and banana for a perfect Sunday morning spread. Five minutes to spare before work? Chuck some banana, spinach, peanut butter, hemp seeds and Good Hemp Creamy Seed Milk into the blender and away you go (here’s the recipe). Don’t forget to tell people that your green smoothie is greener than theirs. Now that throwing your own brunch party is finally a thing, what better way to impress than by whipping up some plant-based protein-packed pancakes? 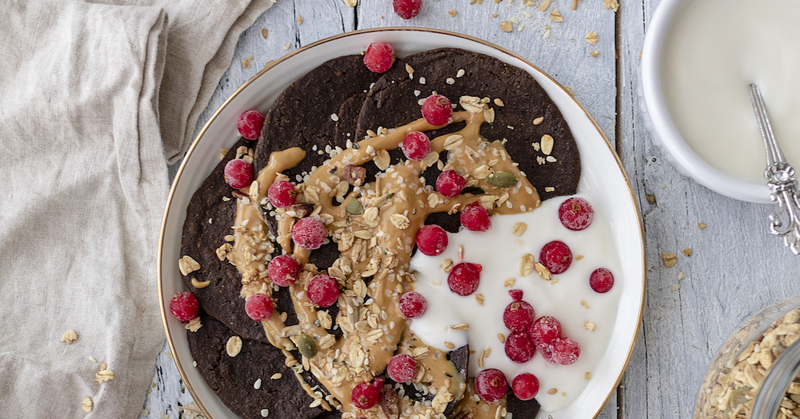 This recipe by Romy London uses our Good Hemp Creamy Seed Milk with buckwheat flour, hemp protein and cacao topped with nut butter, coconut yoghurt and berries. Delish! It’s easy to forget that your average soup isn’t dairy-free. Luckily we don’t do average at Good Hemp. The creaminess of our Good Hemp milk gives any soup a perfect base, and even adds a light and nutty flavour. 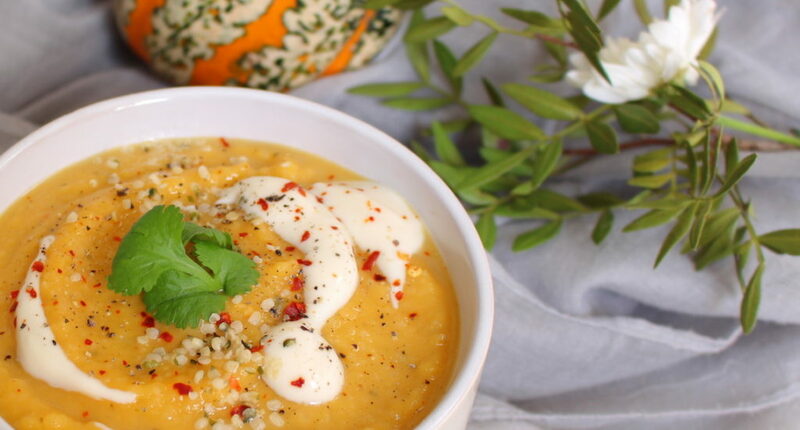 We love this recipe by Nourishing Amy which combines our seed milk with coconut yoghurt, butternut squash and rosemary… with a sprinkle of hemp seeds to finish. Ok, ok, so we said that cereal was level 1. And it still is if you’re pouring our Good Hemp Creamy Seed Milk over something you bought at the supermarket (our favourites are Dorset Cereals or The Paleo Foods). 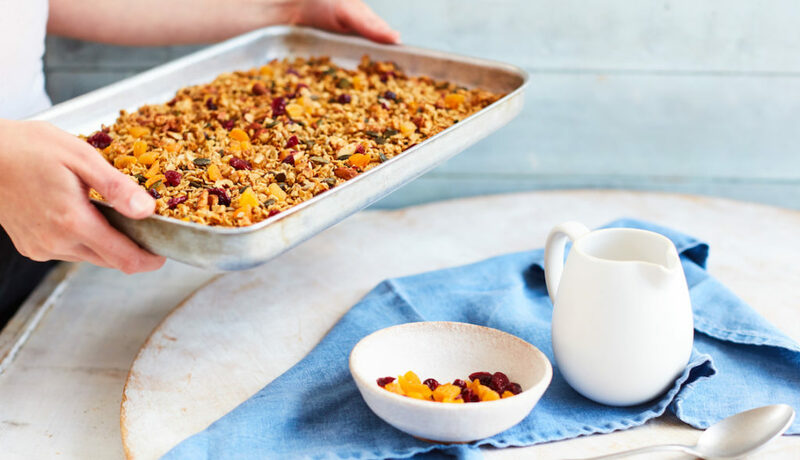 But we think our hemp milk tastes especially good when combined with our recipe for homemade hemp seed granola, which you can try here. Hemp milk works great in baked dishes, but its nutty flavour works especially well with anything savoury – think hemp muffins or freshly baked bread. We know what you’re thinking: home-baked bread sounds complicated. It doesn’t have to be. 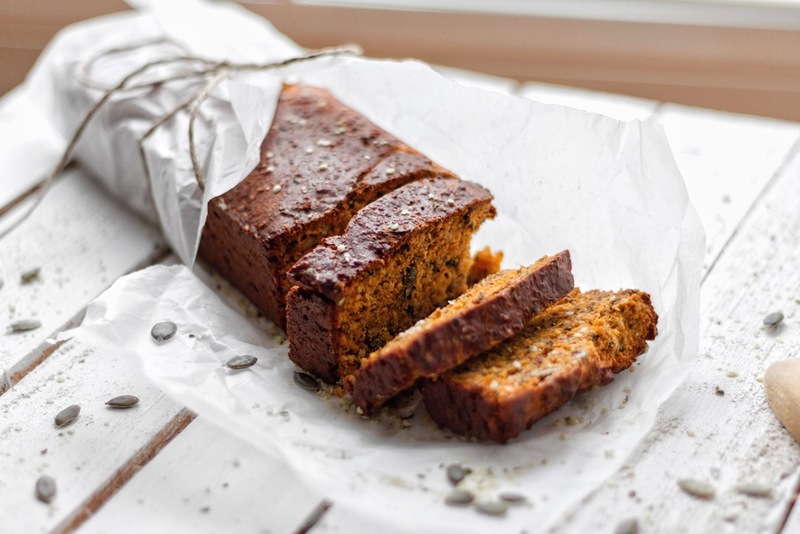 One of our favourite vegan chefs, Romy London put together this easy-to-follow recipe for vegan chickpea and hemp protein bread here.